Hydraulic concrete mixer is an advanced concrete mixing machine, which adopts hydraulic discharging, which has the advantages of high discharging speed, high mixing efficiency and high productivity. Specifically, concrete hydraulic mixer can largely avoid the closing of discharging gate due to insufficient air pressure, and it is equipped with manual switching devices, which can open the discharging gate in time under some emergencies. Hydraulic concrete mixer is featured by high mixing speed, advanced performance, compact structure, and simple operation. Hydraulic concrete mixers are particularly suitable for ordinary construction sites, road construction, bridges, dams, squares, and all-sized of construction works. In contrast with manual concrete mixer machine, hydraulic concrete mixer has higher mixing efficiency and quality. 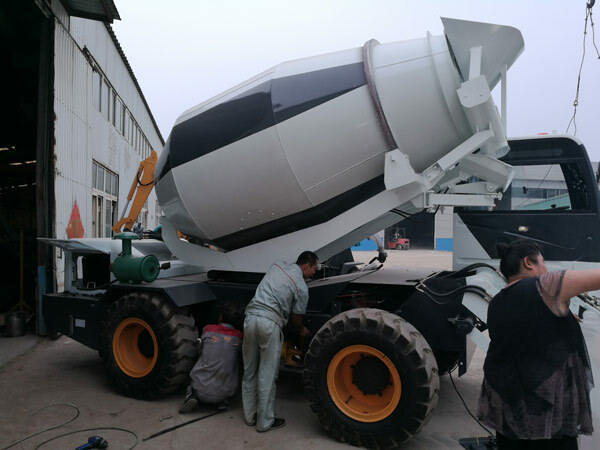 Hydraulic concrete mixer also has transportable movement than stationary concrete mixer, which is extremely favored small and medium construction investors. For those investors who have a limited budget, hydraulic cement mixer can be incomparable with less investment while stable performance. 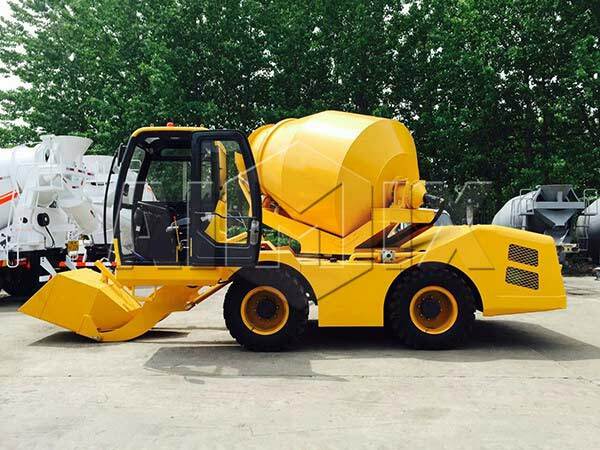 So far, the hot models of our hydraulic concrete mixer machine is the JZR series, such as JZR350 and JZR500. 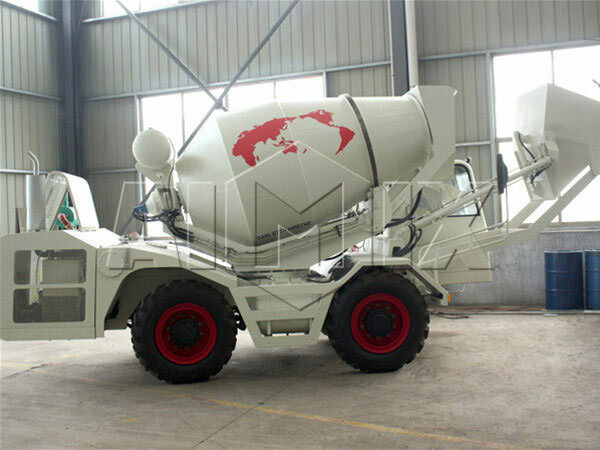 There are also larger size hydraulic concrete mixer, and users may just send us your personal requirements. In accordance with the high requirements of the market, our hydraulic concrete mixer adopts the most advanced technology, which can realize the goal of high working efficiency, high productivity and low energy consumption. Besides that, we strictly check every parts of our machine in the producing process in order to provide high quality machines to our customers. With years of producing experience, our machine has sold well at home and abroad. 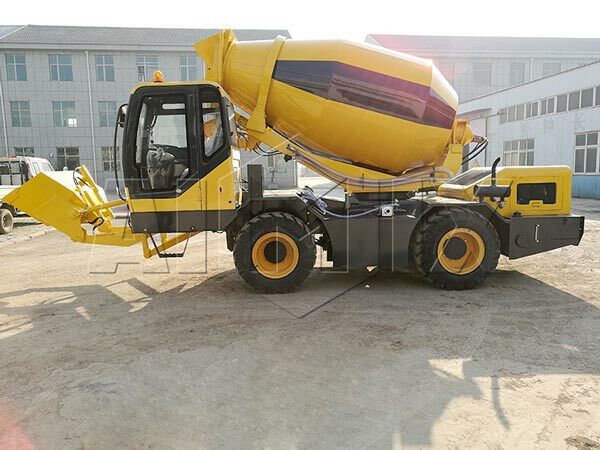 With creative concrete mixer production ideas, we offer many types of mixers for sale, such as self loader concrete mixer, pan mixer for sale, mini cement mixer, planetary mixer machine and reversing drum concrete mixer. Welcome to check our machine and leave us your inquiry if you have the demand. The machine adopts diesel engine, which will be convenient to areas which are lacking in electricity. It has reasonable structure, higher reliability, high mixing speed, even mixing and high productivity. The machine has easy operation, stable performance and low energy consumption. The concrete mixer has a large degree of automation and portable movement, which can be easily moved between different construction sites.